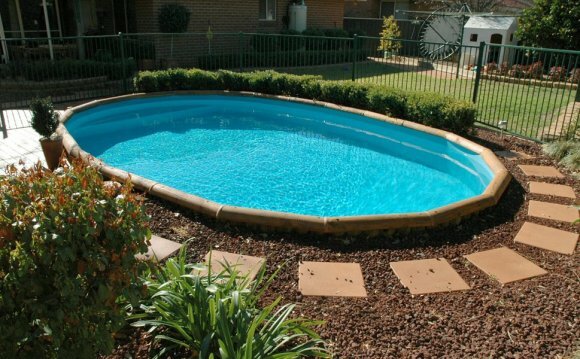 You can also opt for a wood deck built around your pool to your exact size and specifications. These decks can be customized to add outdoor living space for a table and chairs and even a grill. If wood sounds like too much maintenance, there are also options in composite decking that give you an even greater choice of colors and styles. Composite decking is virtually maintenance free and you don't have to worry about splinters in bare feet.